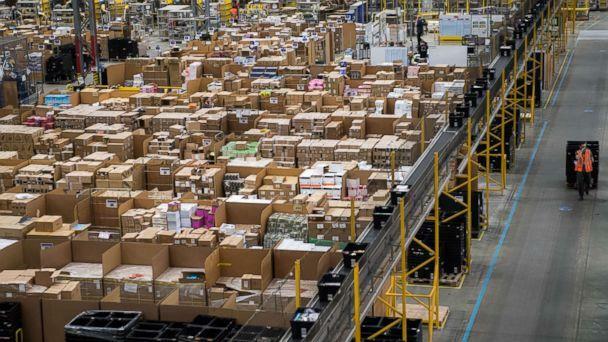 The "Black Friday" of online shopping, Amazon Prime Day, kicks off Monday afternoon -- and here's everything you need to know to score the biggest deals. Amazon Prime Day is more than just a "day" of savings, though -- it's actually a 36-hour event. Deals go live at 3 p.m. ET and run through midnight on Tuesday. The best deals -- 20 percent off or more -- will also be in the form of "lightning deals," or products that go on sale for a limited time. If you've got your eye on something, you can use the Amazon app to scan for what items will soon go on a lightning sale. Using the app, click into the menu section in the upper left corner and choose "Today’s Deals," then click the "Upcoming" tab. If you see one you like, click "Watch this Deal" to be notified when that specific sale goes live. Be sure to have your notifications turned to "on" in the settings section of the app, however, if you want to receive notifications. The steepest discounts are anticipated to come on tech gadgets, smart home devices and Amazon-branded products. Amazon tells ABC News they will also have 40 percent off select toys and 30 percent off Amazon Basics like electronics peripherals (cords, etc. ), cookware and bedding. For tech products, prices will probably be slightly better around Black Friday, but this is a good mid-year opportunity to score some discounts. If you have a higher end product that you have been coveting, it's definitely worthwhile to check its price on Prime Day. Be sure to comparison shop at Target and Best Buy to see if they are price-matching, or maybe even offering gift cards to sweeten their deals and stay competitive. It is a great time to look at FitBits, according to the discount site dealnews.com. Last year's Prime Day saw the best price of the year on the fitness trackers and Deal News expects similar discounts this year. Amazon seems to want you to have a seriously high-tech home -- and thus have more internet shopping opportunities around you at all times. So they are incentivizing the makers of Wi-Fi connected lights, locks, thermostats and cameras to drop their process this Prime Day. These products may see discounts in the 30 to 50 percent range. While the deals on third party products may not be earth-shattering, Amazon usually slashes prices on its own devices, like the Alexa Smart Speaker, Fire stick streaming TV device and their line of Kindles. We already know about two deals Amazon plans to offer, but expect discounts on their entire suite of products. The Echo Show is expected to be slashed to $129.99 ($100 off) and the Echo Dot will sell for $34.99 ($15 off). If you have your Prime account linked to your phone number or the Whole Foods Market app, you can score an extra 10 percent off many sale products at Whole Foods on Prime Day. Plus, if you purchase at least $10 of groceries at Whole Foods on Prime Day, you can get a $10 credit to use online on Prime Day towards any Amazon purchases. If you have never used the PrimeNow grocery delivery service, they are also offering a promotion for first-time users of $10 off and a $10 credit for a future order. Can I get any of these deals without being an Amazon Prime member? 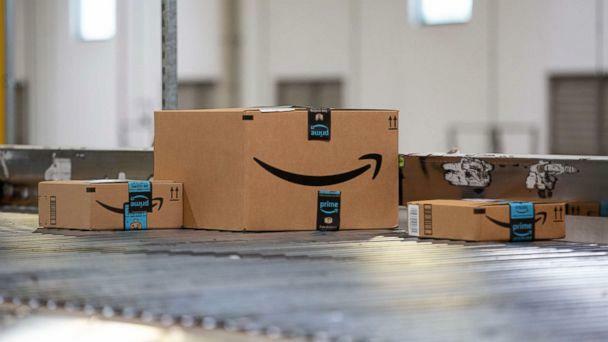 You have to be a member to participate in Prime Day, but there are ways to circumvent paying the $119 annual fee, at least initially. Amazon offers a 30-day free trial for its Prime membership. All you have to do to make sure you are not charged is to cancel within the month. Setting a calendar reminder on your phone or computer might help you not forget to cancel. Two people in a "household" may also share a membership, and the only requirement Amazon lists on its page to define "household" is having a shared payment method. From their site: “To share Prime benefits and digital content between adults, both adults must link their accounts through Amazon Household and agree to share payment methods." You can download the Amazon app, and they are offering a $10 credit for the first time that you use it to make a purchase. You can also use the "camera search" feature in the app to unlock another $5 credit. 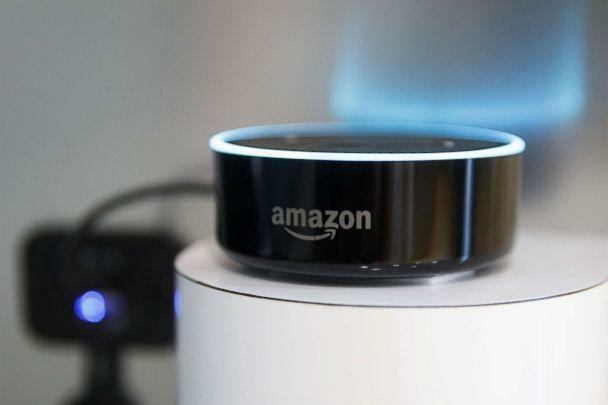 Plus, ask your Alexa smart speaker for Prime Day deals and she will list some product deals that are exclusive to voice shoppers.